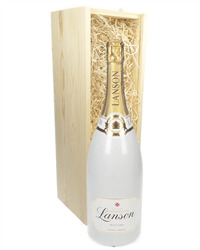 Lanson Champagne is distinctly fresh and mouthwatering with exceptional purity. 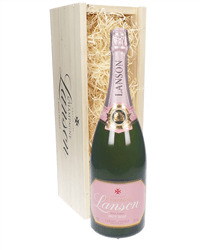 Whether you prefer Brut, Rose or White Label to mix with the fruit of your choice, our Magnum of Lanson Champagne gift is perfect for every celebration. 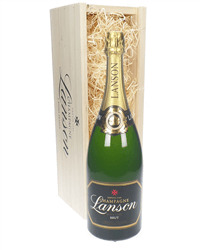 Order online or by phone and we will deliver your chosen Magnum, beautifully presented with your personal gift message.